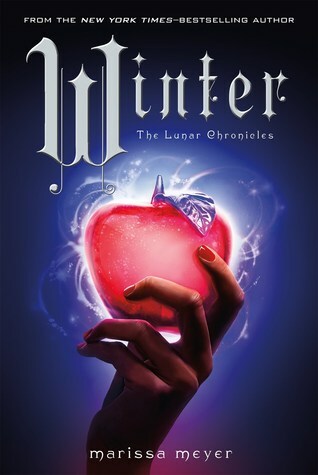 Winter by Marissa Meyer - Set to release November 10th. I only read Cinder at the beginning of this year, but I was automatically hooked and quickly moved on to Scarlet, Cress, and Fairest. I cannot wait for the next installment of this amazing series. Let's face it, who isn't excited for this amazing book????? 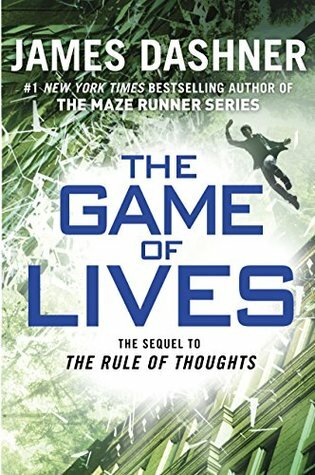 The Game of Lives by James Dashner - Set to release November 17th. I really enjoyed the first book of this series (The Mortality Doctrine) but was incredibly disappointed in the second book, I'm hoping The Game of Lives will help redeem the series. I was, and am, a HUGE fan of The Maze Runner series and I'm really hoping to fall back in love with Dashner's writing. Synopsis: Michael used to live to game, but the games he was playing have become all too real. Only weeks ago, sinking into the Sleep was fun. The VirtNet combined the most cutting-edge technology and the most sophisticated gaming for a full mind-body experience. And it was Michael’s passion. But now every time Michael sinks, he risks his life. 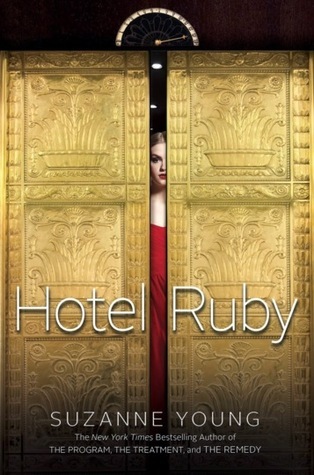 Hotel Ruby by Suzanne Young - Set to release November 3rd. I haven't heard much about this book, but the synopsis has me intrigued! Who doesn't like a creepy hotel novel? Synopsis: Stay Tonight. Stay Forever. Dangerous Lies by Becca Fitzpatrick - Set to release November 10th. I couldn't really get into the Hush, Hush series, but this book seems to be right up my alley! I watch a heck of a lot of crime TV (Criminal Minds, Elementary, Sherlock, The Mentalist, etc. As well as some real life crime shows, which are usually hilarious) so I'm really interested to see if I will enjoy this (what I'm assuming is a) stand-alone novel. 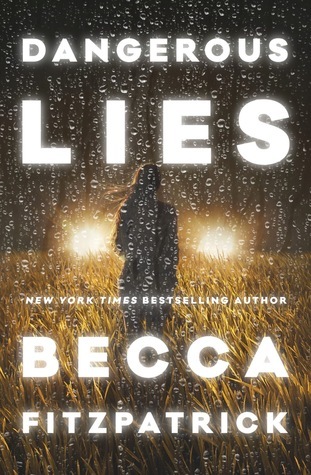 Synopsis: A teen is forced to make a fresh start after witnessing a violent crime—but love and danger find her anyway in this novel from Becca Fitzpatrick, the New York Times bestselling author of the Hush, Hush saga. 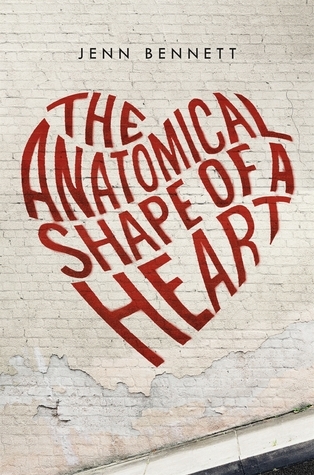 The Anatomical Shape of a Heart by Jenn Bennett - Set to release November 3rd. Okay, so this book doesn't exactly fall in line with my other choices BUT sometimes a girl just needs to read a quirky, young adult romance novel to help make the world seem a bit better. So this cutesy looking read is definitely ending up on my TBR! Synopsis: Artist Beatrix Adams knows exactly how she's spending the summer before her senior year. Determined to follow in Leonardo da Vinci’s footsteps, she's ready to tackle the one thing that will give her an advantage in a museum-sponsored scholarship contest: drawing actual cadavers. But when she tries to sneak her way into the hospital’s Willed Body program and misses the last metro train home, she meets a boy who turns her summer plans upside down. Okay, that's it! Which books coming out before the end of 2015 are you most looking forward to? Are there any on my list you think you'd be interested in or wouldn't be? Don't forget to leave a comment down below and to subscribe! I can't wait for Winter and Dangerous Lies. I haven't read the Hush, hush Saga but I heard a lot about this book. It sounds so interesting! The last one you mentioned sounds cool, too. I'm also really looking forward to Hotel Ruby! I haven't heard much about it either but it sounds so interesting to me!